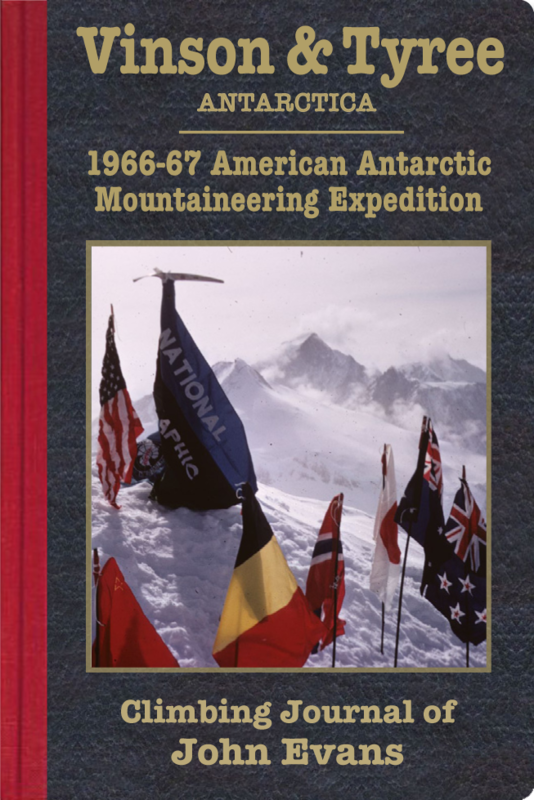 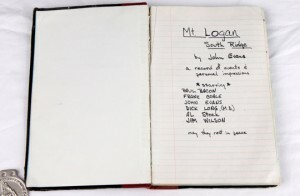 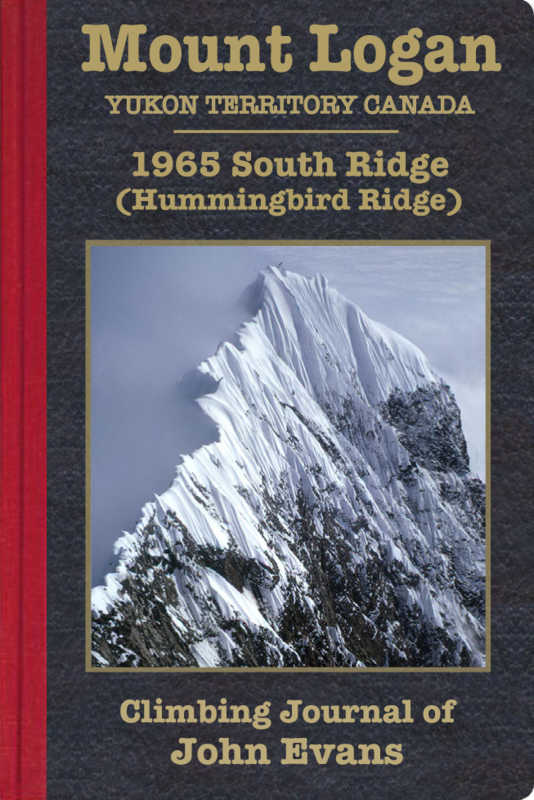 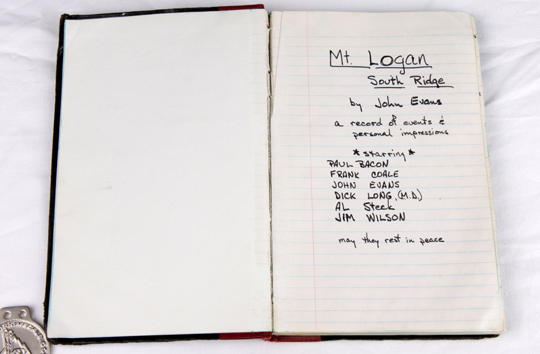 This is the story of daily happenings on the first ascent of Mount Logan’s Hummingbird Ridge in the summer of 1965. Located in Canada’s Yukon Territory, Logan is the second-highest peak in North America. 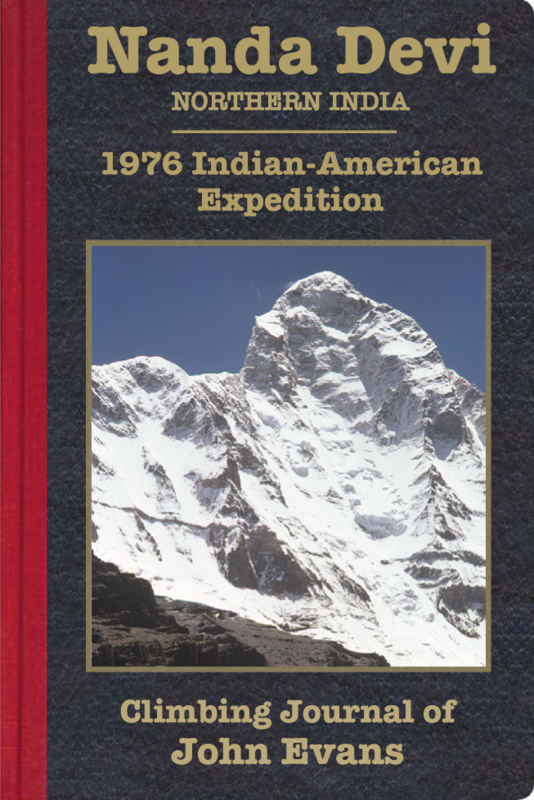 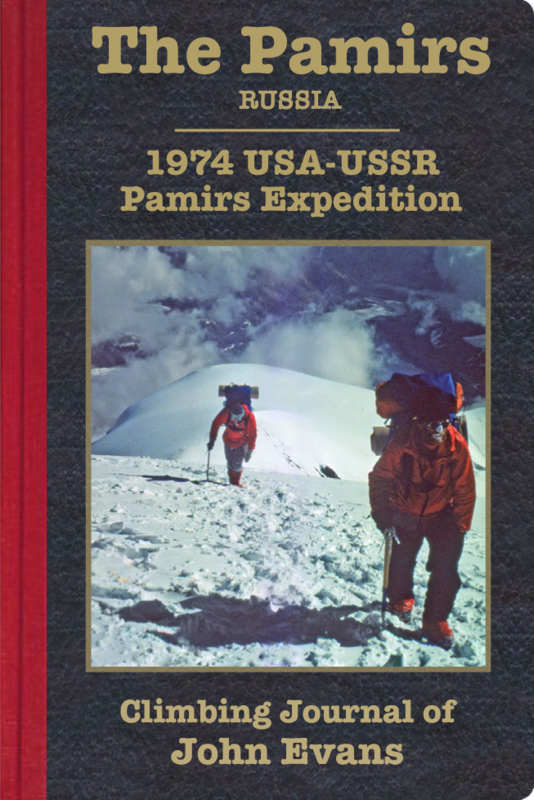 The climb described is notable partly in the technical demands, which —although not extreme—were unrelenting, requiring eight camps and multiple carries over a 28-day period. 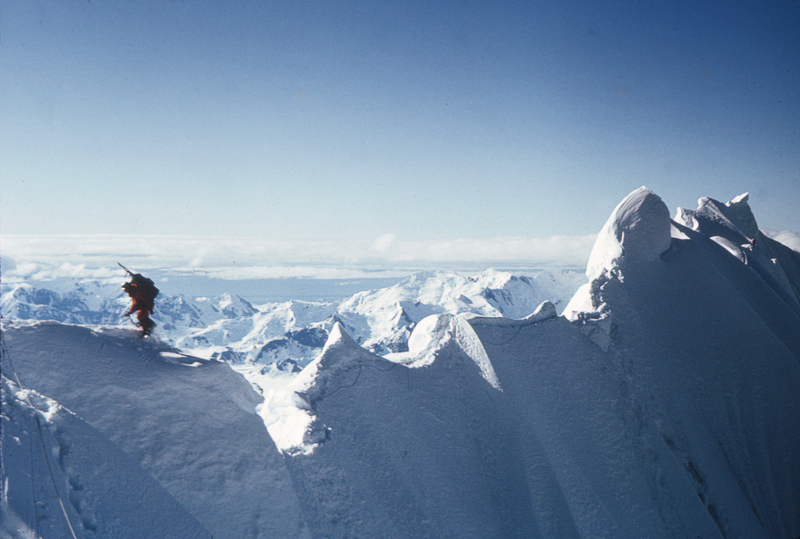 Also remarkable is the fact that the climb has not been repeated in the subsequent four-plus decades; this has lent a measure of notoriety to the route. 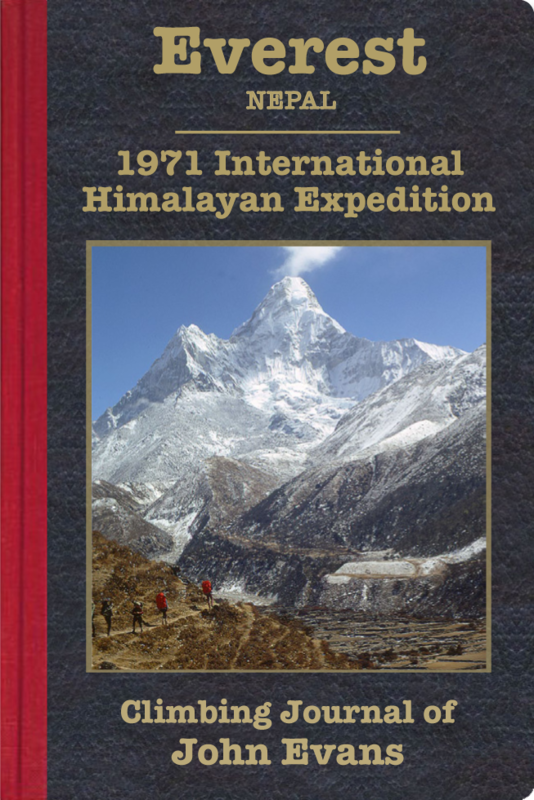 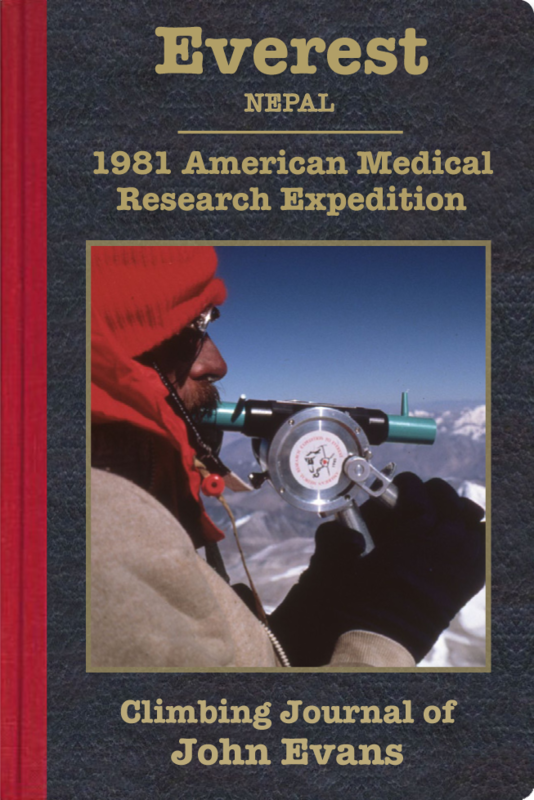 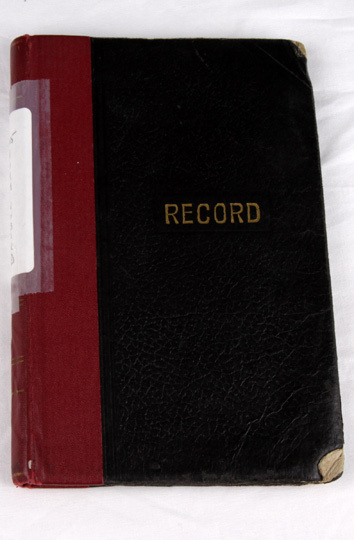 The account appears here almost verbatim, but with the inclusion of several photos and the addition of chapter breakdowns and explanatory notes.